This documentary is a gem! We recommend that everyone go see this feel-good film! Simply gorgeous. Every frame of the movie looks pretty, well-designed, and well-composed. 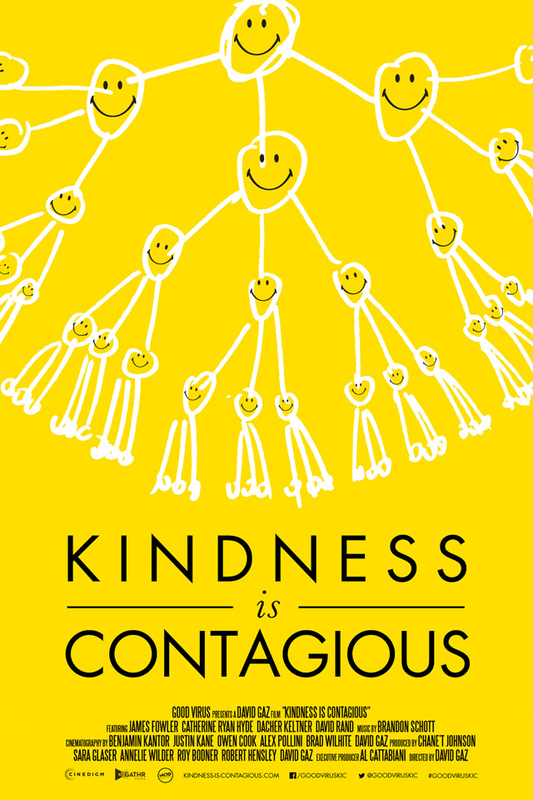 ...Kindness Is Contagious is an engaging, feel-good documentary that compiles research, statistics, anecdotes, and theories about the effect of good deeds. CEOs, baseball players, roller girls, concert pianists, artists, street performers, soup kitchen volunteers, police officers, models and many more tell you their heartfelt stories of kindness and generosity. 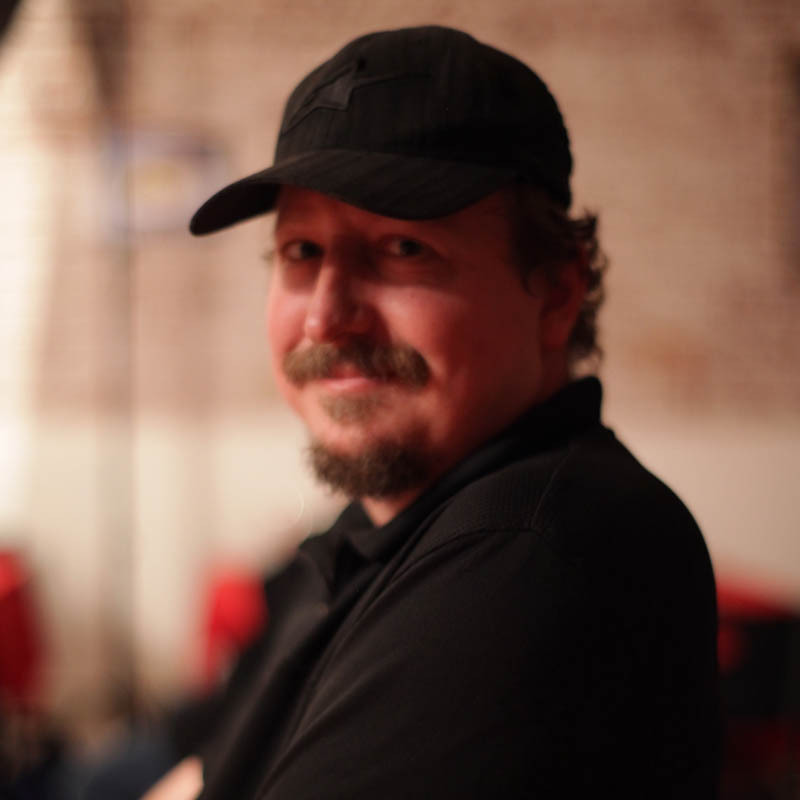 David Gaz is an international Creative director, Filmmaker and Photographer. He recently directed the critically acclaimed documentary, Kindness Is Contagious, a film all about being nice and the benefits of being nice, narrated by Catherine Ryan Hyde, bestselling author of the book (and movie) Pay It Forward. He has received numerous awards in advertising, photography and film and has over 20 years of experience with major brands such as Levi’s, Sony, IBM, Kellogg’s and Disney as well as world class museums and cultural centers such as Le Louvre, Le Musee d’Art Moderne, Le Centre Pompidou. David’s work has been featured in Fast Company, Communication Arts (Including Cover), Graphis, Photo District News, The San Francisco Examiner Sunday Magazine, The Chicago Tribune Sunday Magazine and the French publications BAT and L’Etape Graphique as well as The Huffington Post, My Modern Met, The Film Reel, Tokyo Eye, and countless other blogs.